JUNG service offerings – targetedly prepared: The single MyJUNG access provides an overview over all services. Your benefit: Using only one password, you will have access to all JUNG offerings – conveniently and safely. This eliminates the need to register for an individual service separately. Make use of this service convenience and register directly and free of charge! 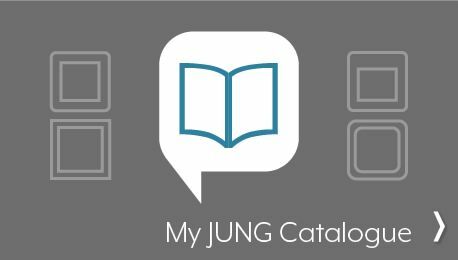 With "My JUNG Catalogue" you compose desired JUNG products in a PDF. 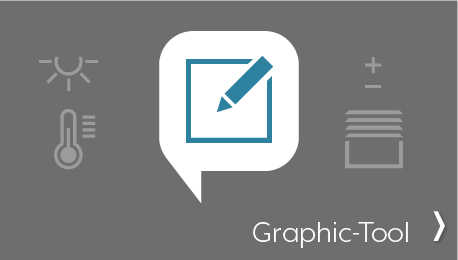 In addition you download related design specifications and create your personal JUNG Catalogue - whether for yourself or your clients. For those who are in a hurry: The quick access is used to directly register to MyJUNG. Always found in upper right-hand corner of the JUNG.de website – whatever menu item you may have selected.